Want to increase your kitchen storage space. Use these brilliant ideas for DIY pantry shelves for much more storage in the kitchen. 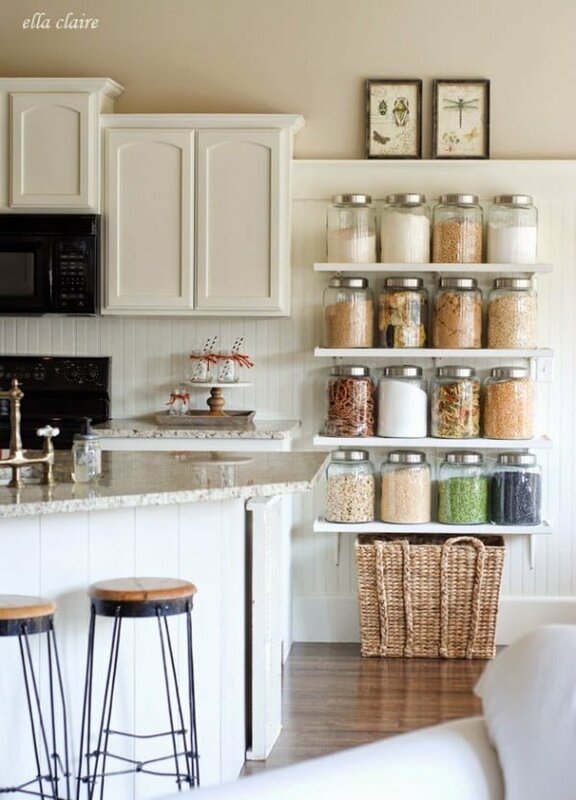 Is your pantry storage overflowing in the kitchen? There’s always something else to store and less and less room for storage. Perhaps it’s the right time to reorganize your pantry and build new shelves. You can do it even on a very tight budget and improve your kitchen design at the same time. 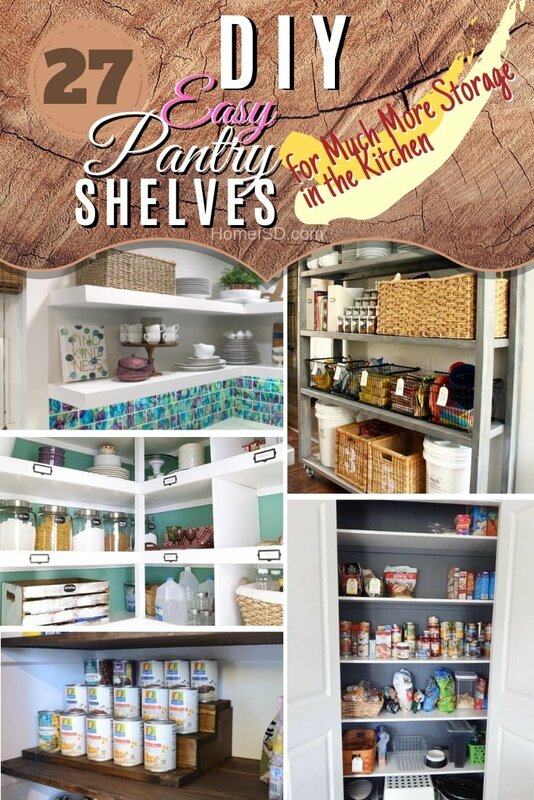 Check out these 27 great DIY pantry shelving project ideas with tutorials and plans. They will give you a lot of inspiration and food for thought. Happy crafting! 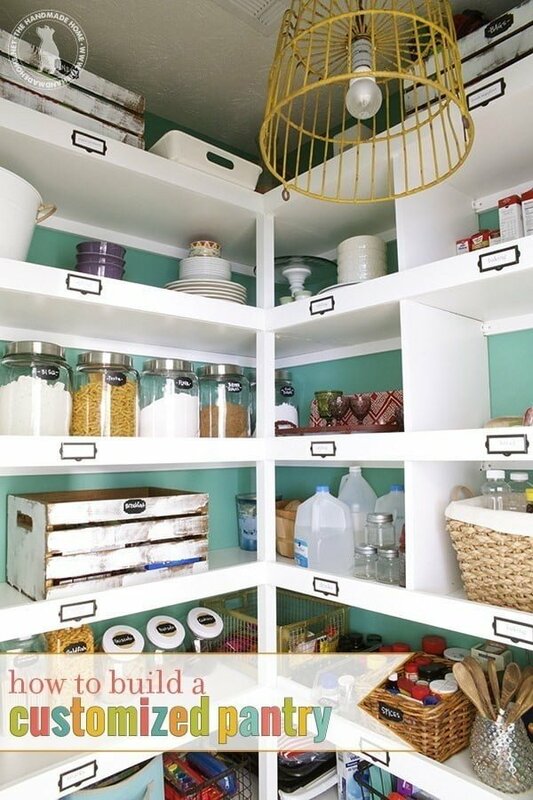 What a terrific pantry makeover with DIY shelves on a budget. Check out the article to see how to do it. 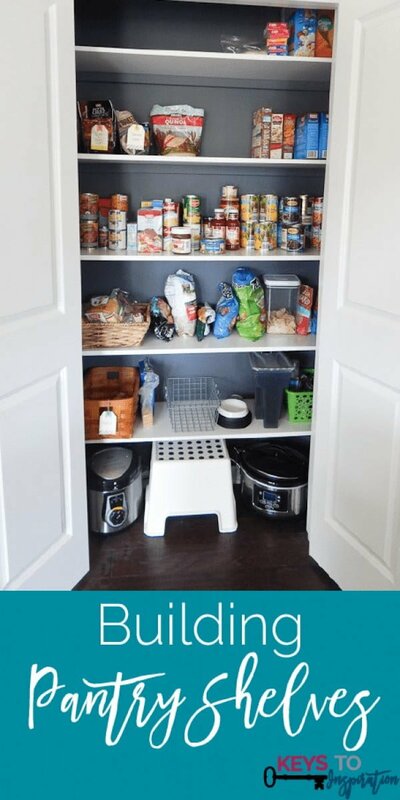 This is a terrific pantry makeover and can food organizer with hidden storage inside on a budget. The hidden storage is underneath, so you’re kids won’t find the treats. Read this website to learn how it’s done. Build this great pantry floating shelves that wrap around the corner the easy way. See the tutorial for the entire details. 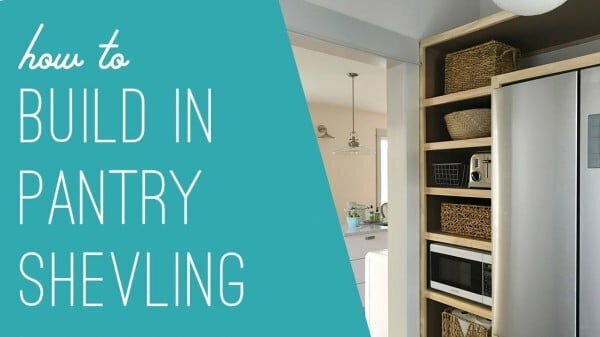 Create this fantastic rolling kitchen pantry shelves as a straightforward project. The rolling shelves are easy to move around, and the rustic look adds to your kitchen decor. Check out the tutorial to see the full details and instructions. 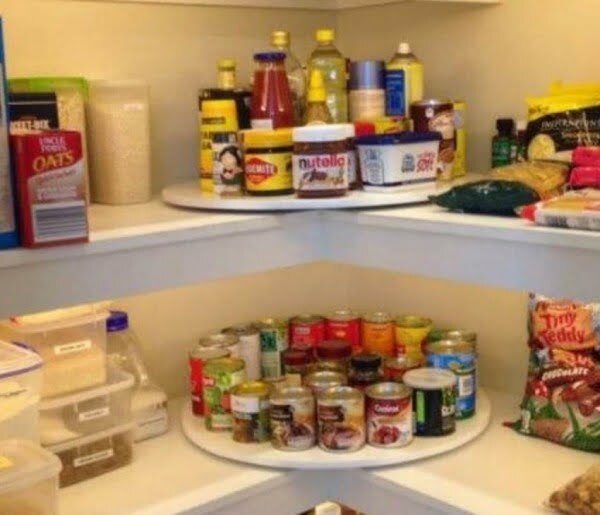 This is a fantastic idea of building pantry shelves the easy way. 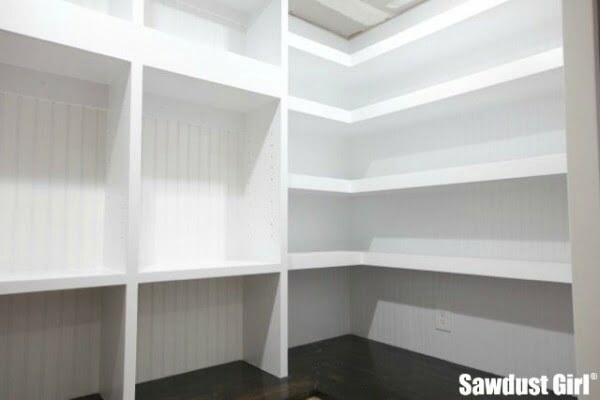 The built-in shelves provide a lot of room for pantry storage. Check out the article to get the complete details and instructions. What a fantastic open shelving pantry for a simple project. A dresser underneath adds character and works as closed pantry storage space. Read this website to find out how to do it. 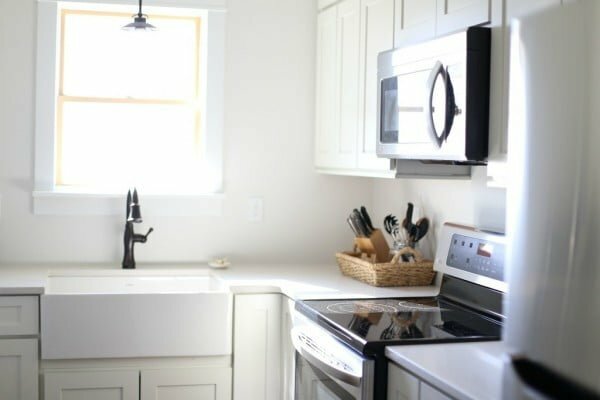 Use this DIY storage idea will take your kitchen to the next level and make it more functional. Check out this website to see how it’s done. 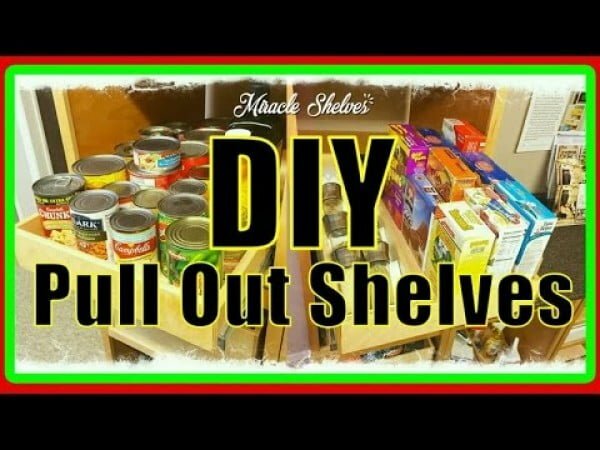 Build a big DIY functional pantry shelving as an easy project. 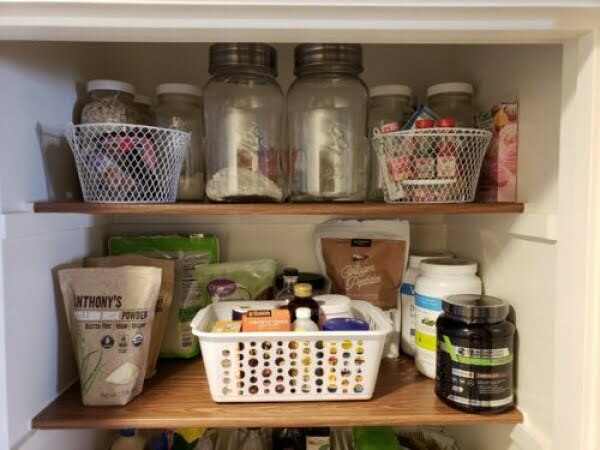 Learn how to make a big pantry clean and functional. See the link to learn how it’s done. Learn how to build pantry shelves as an easy project using MDF patterns and 1×2 wood boards. Check out the tutorial to see the complete plans and instructions. 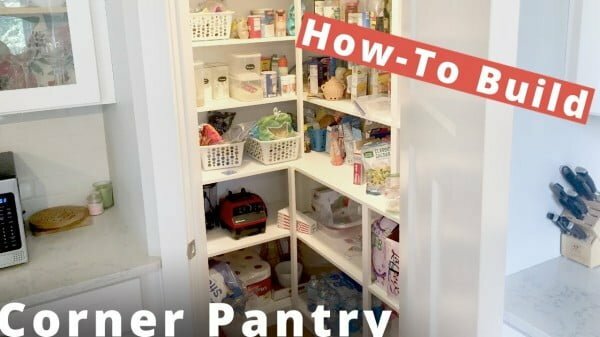 A simple and easy tutorial on how to build easy pantry shelves. If your pantry is out of control this tutorial with supply list and complete instructions will bring sanity back to your life while adding beauty and allowing you to save at the grocery store. How to build pantry shelving on a budget. This pantry is sturdy and robust with plenty of room for storage. Read this website to see how it’s done. 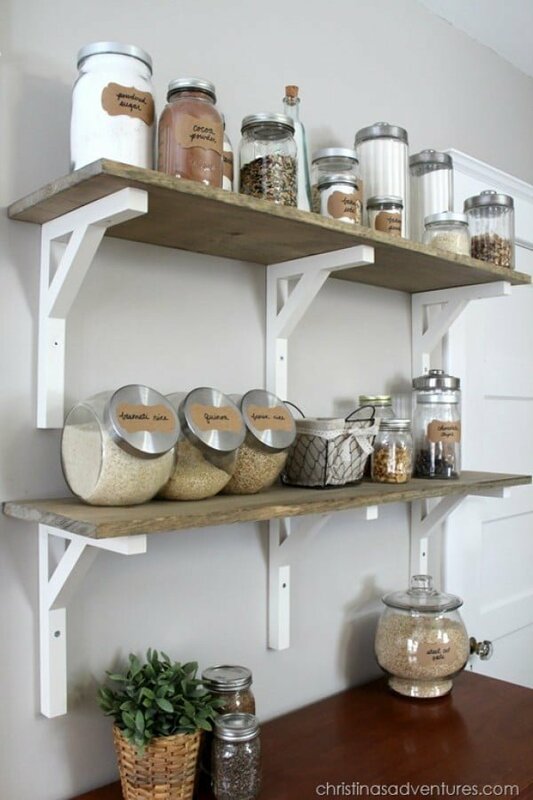 Create these amazing farmhouse pantry shelves the easy way. These shelves are beautiful thick cut from cedar boards and have forged brackets. See the article to learn how to do it. 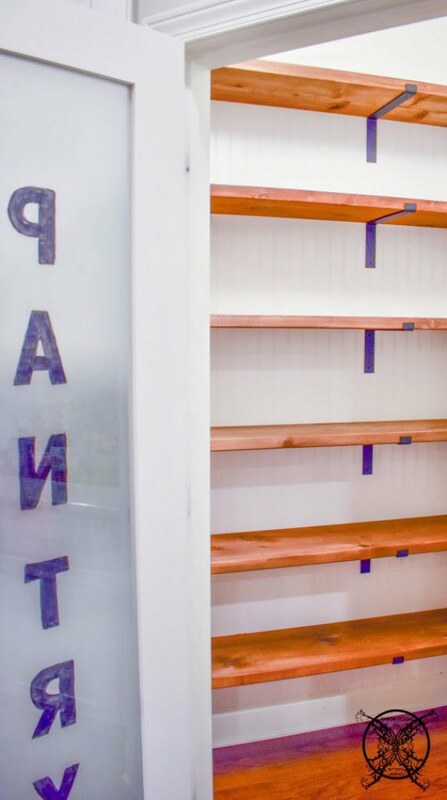 What an awesome Butlers pantry reveal with galvanized pipe shelves DIY the easy way. It’s brilliant from rustic industrial or farmhouse decor. Read this website to get the complete plans. Make these great DIY floating shelves as a budget craft project. 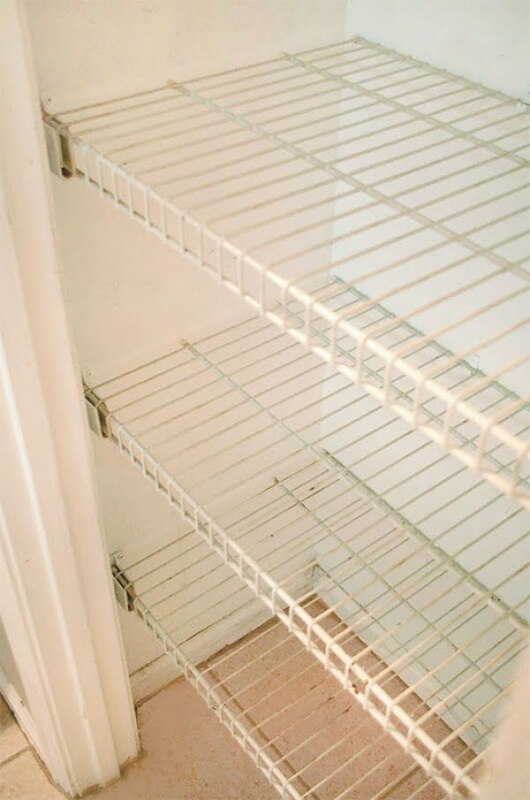 These shelves will work for a pantry or open storage shelves. See the tutorial to see how to do it. 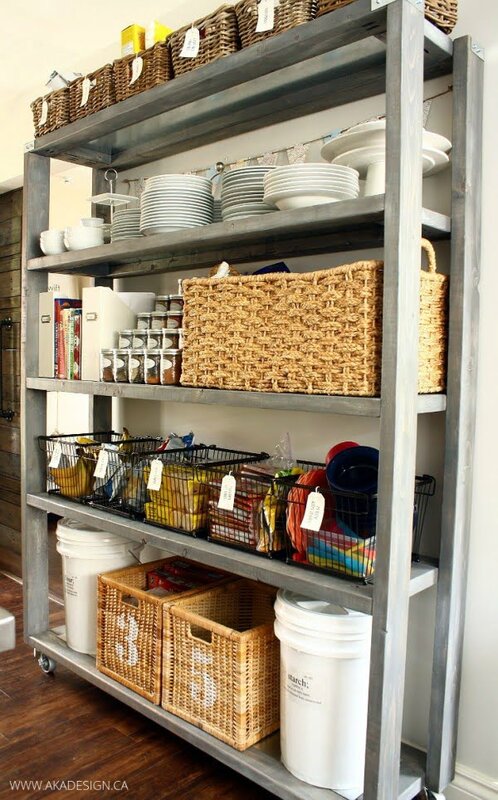 This is a terrific DIY country store kitchen shelves project. These pantry shelves are beautiful and make stunning open shelf displays for decor. Read this website to learn how to do it. What an impressive Lazy Susan pantry shelf tower as a budget craft project. This is a great way to add functional storage to your pantry that is very easy to use. Check out the tutorial for the entire details and instructions. 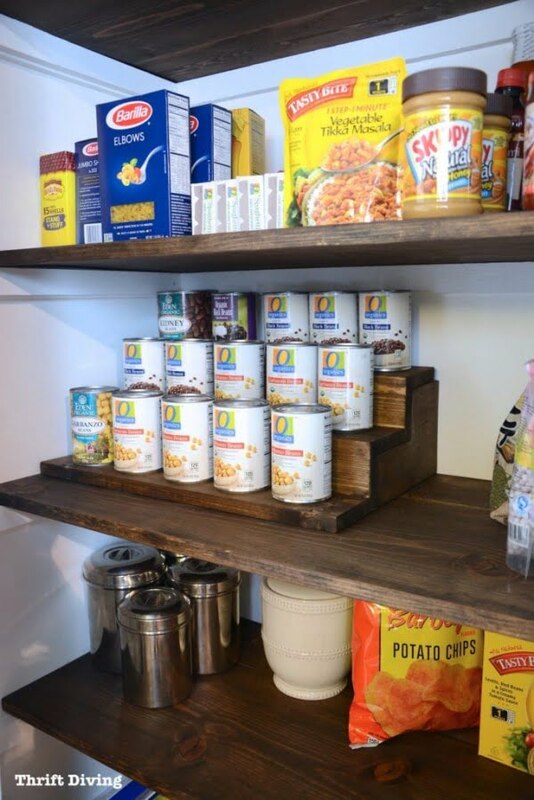 These are terrific simple DIY farmhouse pantry shelves as a simple project. They are the perfect style blend of a soft rustic and modern farmhouse. Read this website to get the full guidance. This is a fabulous DIY open shelf pantry. It’s straightforward to build, and it offers a nice industrial decor touch, See this website to see the entire guidance. 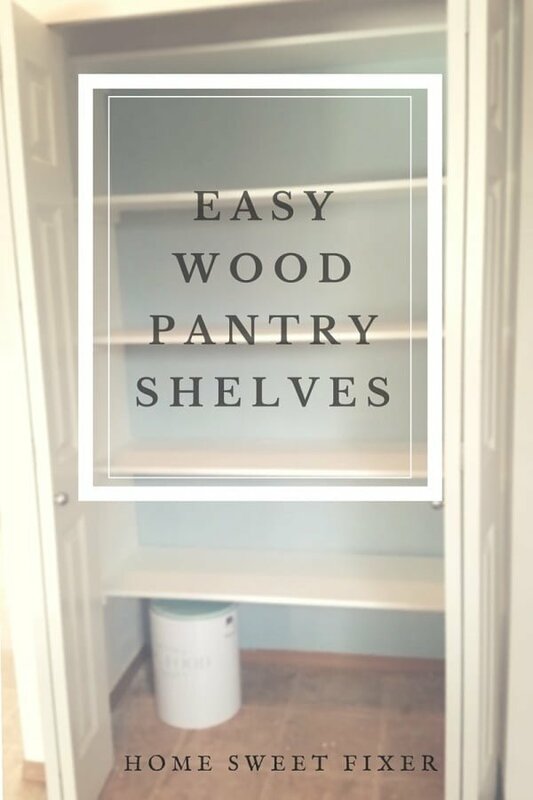 This is an easy DIY wood pantry shelves project on a budget. Follow the article to see the complete plans and instructions. 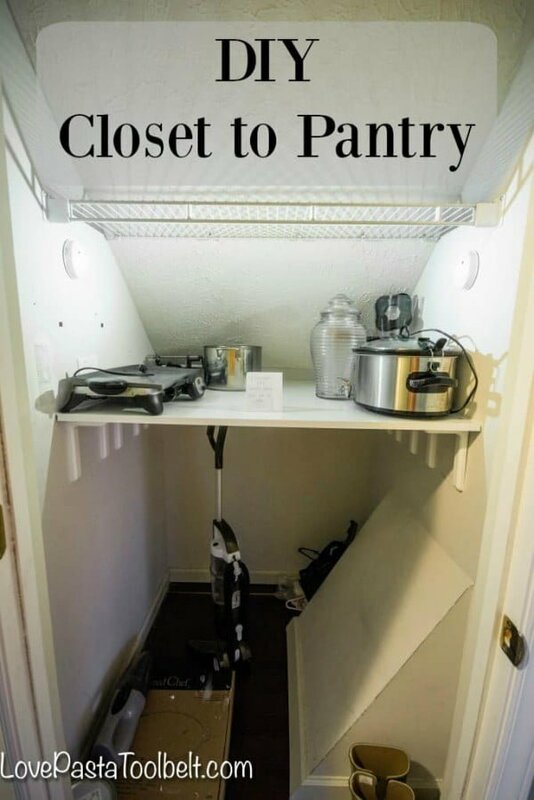 Create this great DIY hidden kitchen pantry on a budget. 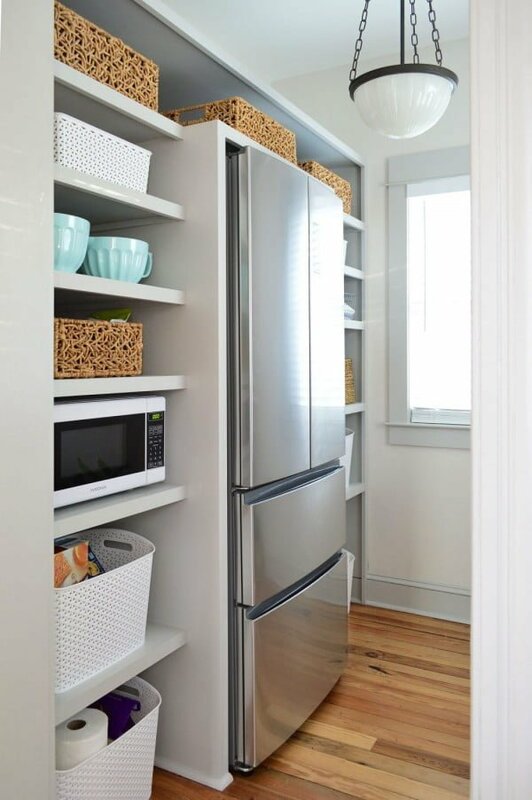 It makes use of the dead space between the fridge and the wall, and it pulls out easily for hidden pantry storage. See the tutorial to see how to do it. 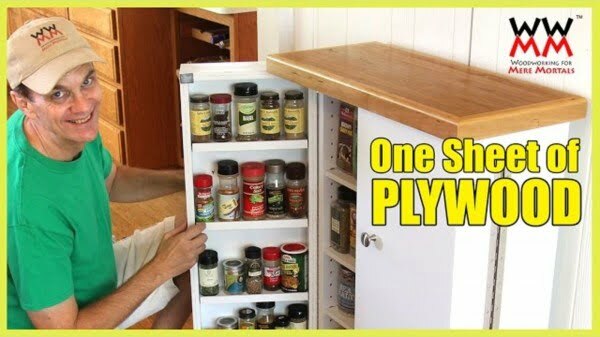 This is a basic overflow pantry from one sheet of plywood on a tight budget. 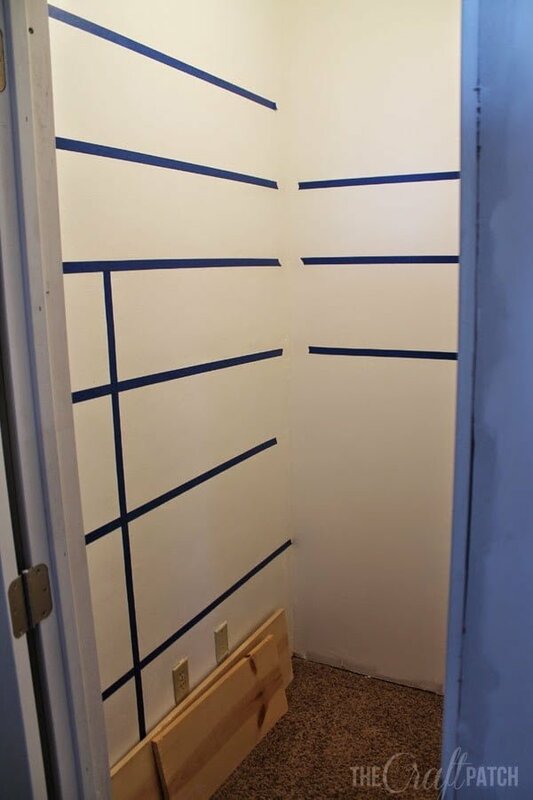 If you need some quick and easy to make storage space, then this is the right project idea. Check out the article to get the complete guidance and instructions. 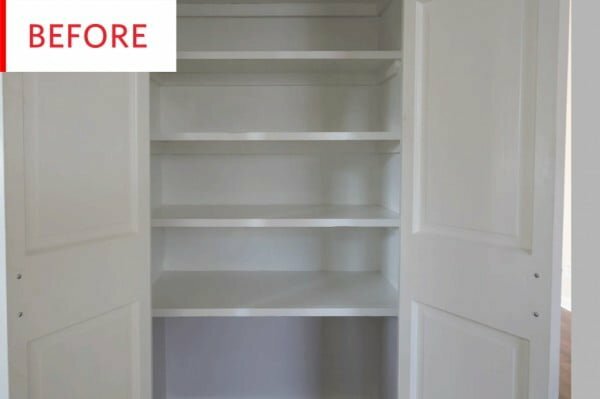 Add more storage space with a DIY Closet to Pantry project. Follow the tutorial to learn how to do it. 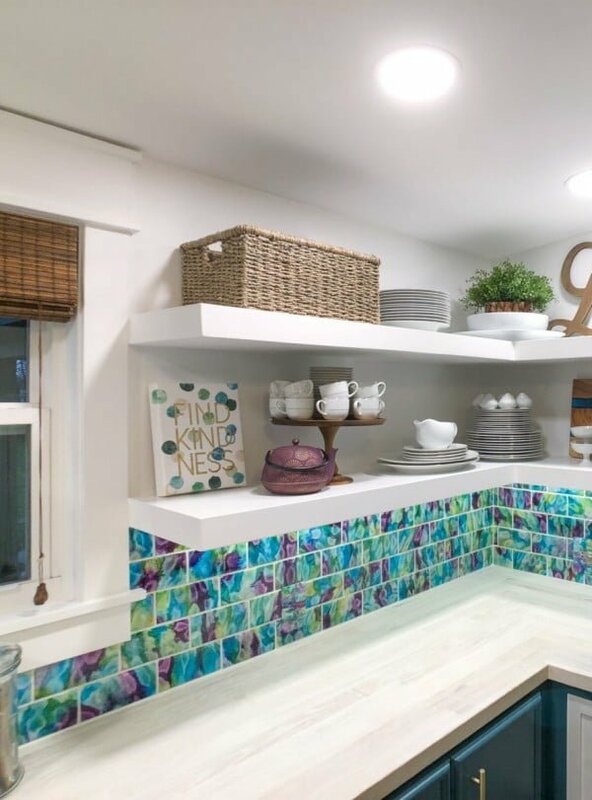 Build this beautiful DIY marble pantry shelving for a simple project idea. You can make this in under an hour. Check out the tutorial to see how it’s done. 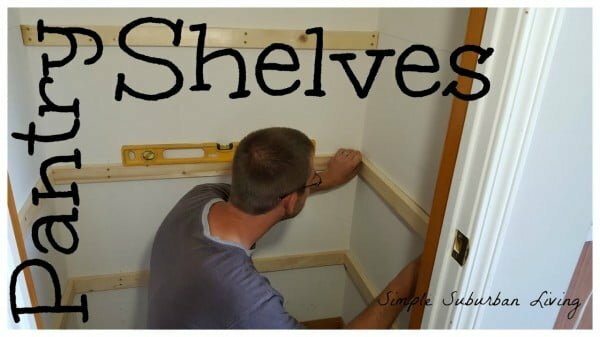 What an excellent way to build pull-out shelves for kitchen and pantry the easy way. See this website to find out how to do it. Have you ever wanted to build a custom walk-in pantry? Build this great in corner pantry DIY project as a simple craft project. Watch the video to find out how to do it. 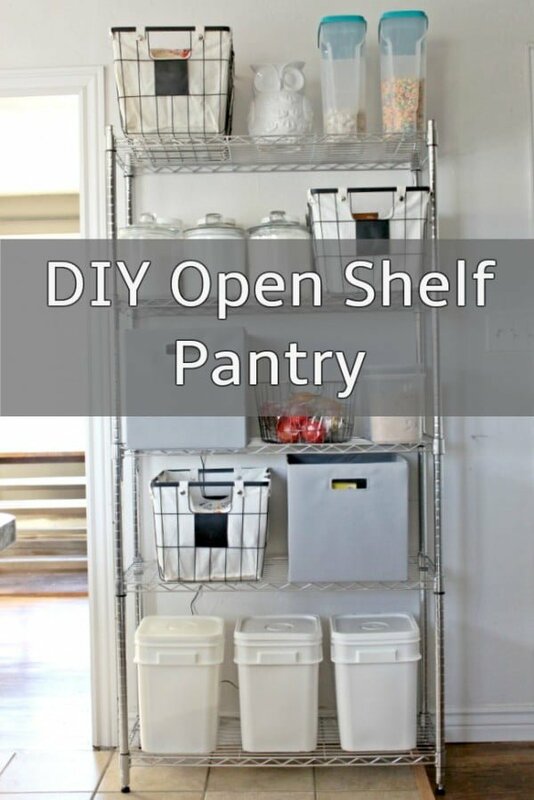 This is an easy process on how to build in pantry shelving in the space around the fridge. Watch the video to see how to do it. 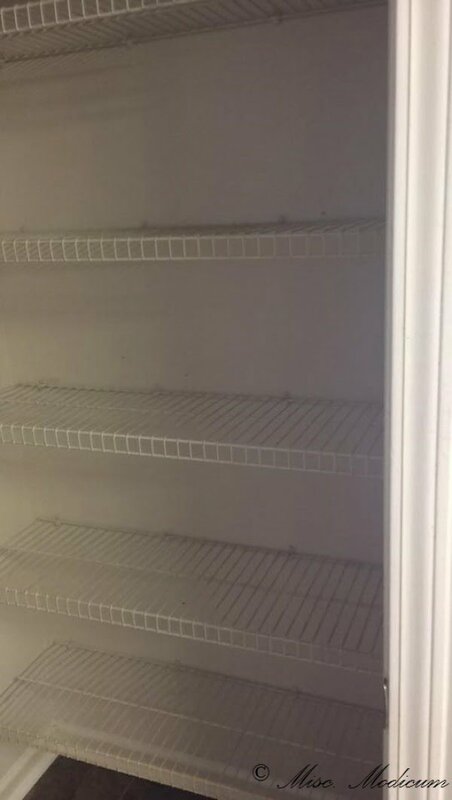 Setting up a new pantry? Want to add some sturdy shelving? Make the simple pantry shelving as an easy project. Check out the video tutorial for the complete guidance and instructions.